fakebird should be chronological timelines tho.. If it&apos;s not I&apos;ll patch it. @grumpysmiffy Russian is supported/translated, but I&apos;m generally under the impression it needs to be switched on under the settings. If this is unexpected, might. 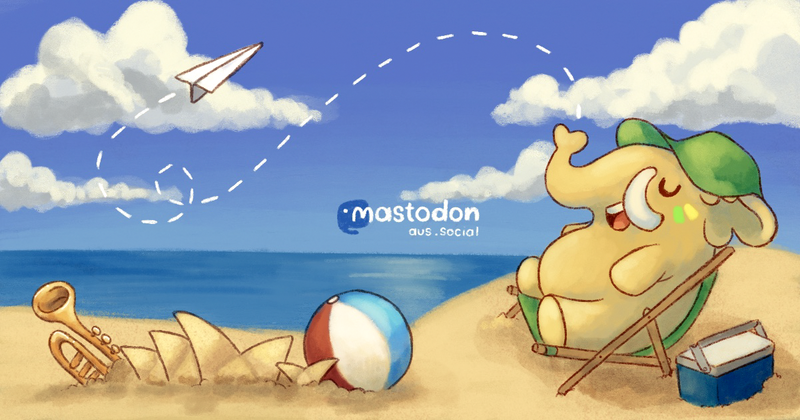 be worth lodging a issue/bug with the Mastodon team. @kemonine @halcyon yeah. the rewrite rules are what I&apos;m worried about... I&apos;ve never dealt with proxypassing + rewrites. but I assume if you&apos;re passing something to the php-fpm socket, it&apos;s pretty much the same thing to the container port right? @kemonine @halcyon ooh cool. would you expect the nginx side is just a proxypass? @kemonine @halcyon ok. 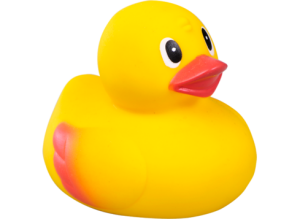 If you&apos;re under the impression the dockerfile is functional as is. I&apos;ll investigate again soon. thanks. The missing proxy stuff isn&apos;t massively important... but I had a quick look at the Dockerfile, noticed it moves a bunch of non-existent files around and walked away. @halcyon Hello friends, I&apos;m looking to launch a Halcyon. I was looking to use docker-compose, and I might be able to PR you that side.. Could you consider refactoring the docker side? The nginx reverse proxy stuff looks messy. 1) Selfies with eye contact are generally hidden..
2) "when in doubt CW it out"
I mean.. Australasia.social isn&apos;t exclusive of NZ... INVITE YOUR FRIENDS!